The “Intimacy” clothing line is an on going project about how people reveal themselves to others. The clothes feature panels that can fade from opaque to transparent by applying an electrical current. As Daan Rosengaarde put it in a recent interview, “With some people you want to show more and some people you want to show less. We thought it would make complete sense that the dress would be proactive in that: either you have control or you lose control.” To this end, sensors in the clothing monitor the wearer’s heart rate and turn the dress transparent as the rate increases. The first version of this dress was designed back in 2009 by Maartje Dijkstra along with V2_Lab. Building on this work, Intimacy 2.0 was designed by Anouk Wipprecht in 2011. Studio Rosengaarde is currently accepting proposals for version 3.0, which will feature men’s suits that turn transparent when the wearer lies. This entry was posted in other, tech and tagged anoukwipprecht, clothing, maartjedijkstra, studiorosegaarde, wearables on February 24, 2013 by jonathan. I’ve been strongly considering making a barbot (a.k.a. 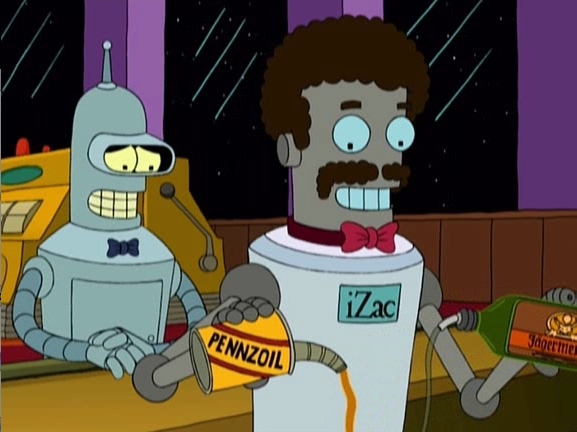 a drinkbot), even thought don’t usually drink at home. I haven’t given much thought to its cosmetics, instead I’ve been focusing on mechanics of the bot. I figure, the mechanics will dictate the form, and if one sprinkles enough LEDs on it, can look look fine. This entry was posted in personal, tech and tagged barbot, make, robots on February 23, 2013 by jonathan. 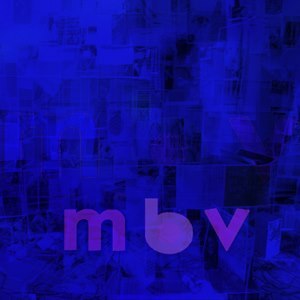 This entry was posted in other and tagged music, mybloodyvalentine on February 3, 2013 by jonathan.